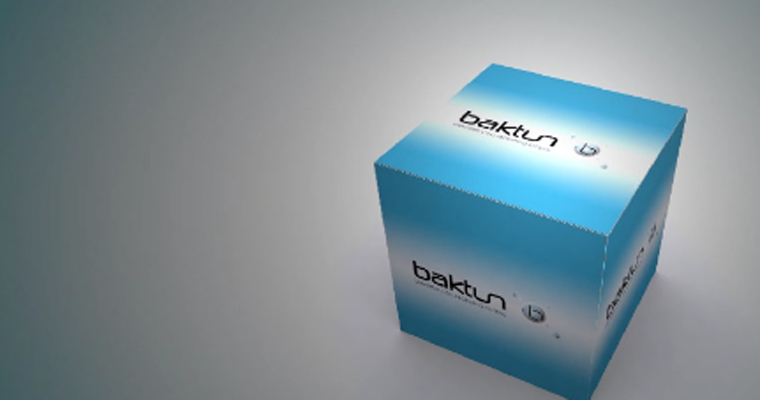 Baktun Software 3D spot #1 from Manmade Media Studio on Vimeo. Its not everyday that you get a phone call from Mexico City to animate a series of vignettes for a tech company. We were thrilled to get that call, and immediately hop on the production train. Baktun software helps companies gauge and understand the data they own and manage. It creates a “filter” that turns that information into structured data ready to be used. We approached the project with quickness, and established 3D and 2.5D workflow to help us achieve the finished project within 4 day turnaround. 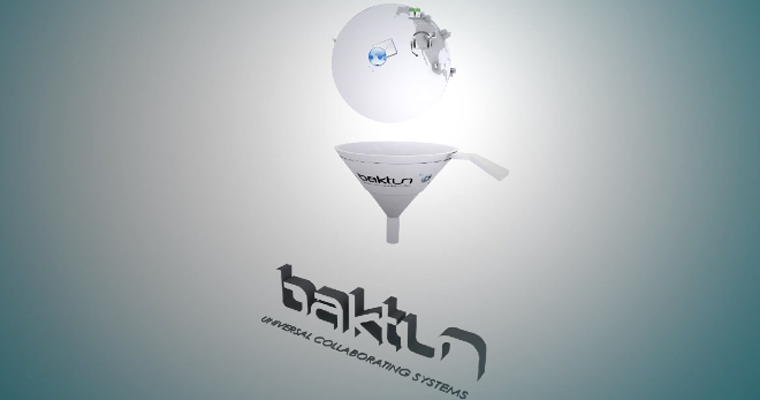 Create Baktun process animations to help potential clients understand the big picture.